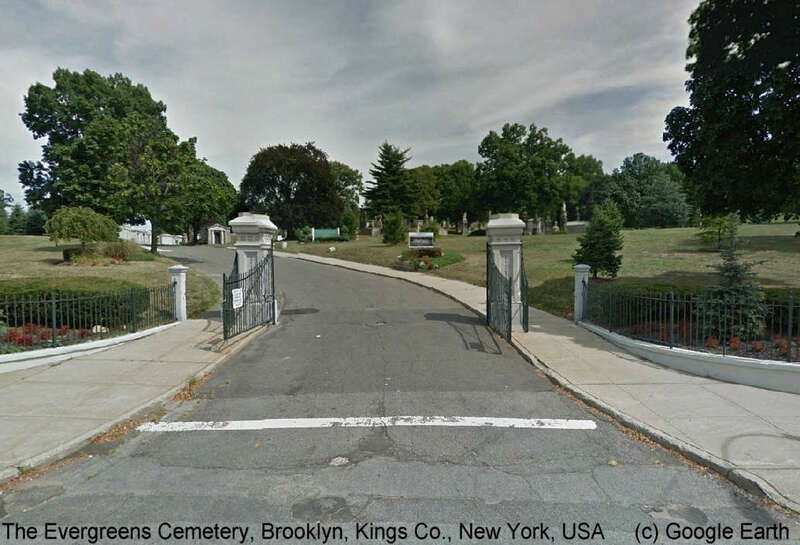 The Cemetery of the Evergreens is a non-denominational cemetery in Brooklyn, New York and partly in Queens. It was incorporated in 1849. Two of the era's most noted landscape architects, Andrew Jackson Downing and Alexander Jackson Davis, were instrumental in the layout of the cemetery grounds. The cemetery was listed on the National Register of Historic Places on November 15, 2007.